American Standard 0630.000.020 Orbit Undercounter Sink, White. This round undermount sink is constructed of vitrous china, and features a front overflow and an unglazed rim for undercounter mounting. 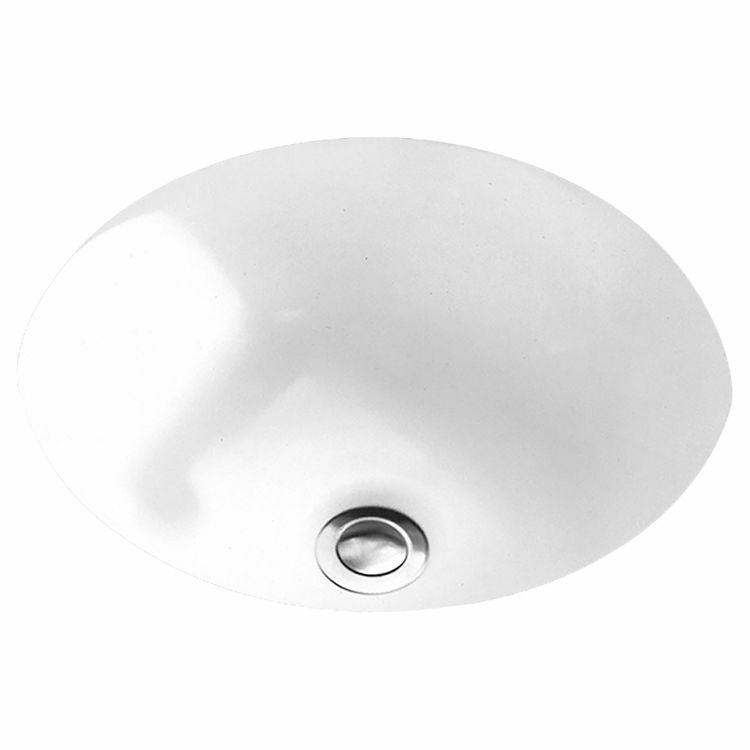 It comes with it's own mounting kit, and measures 15-1/2" round, with a 4-3/8" bowl depth. Shipping Dimensions 16.3" x 16.3" x 7.6"